Chic = Style. 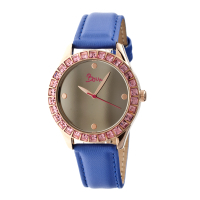 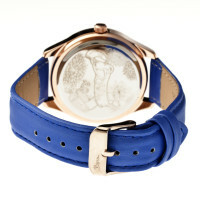 Keep Your Style In Check With This Mirror Watch! 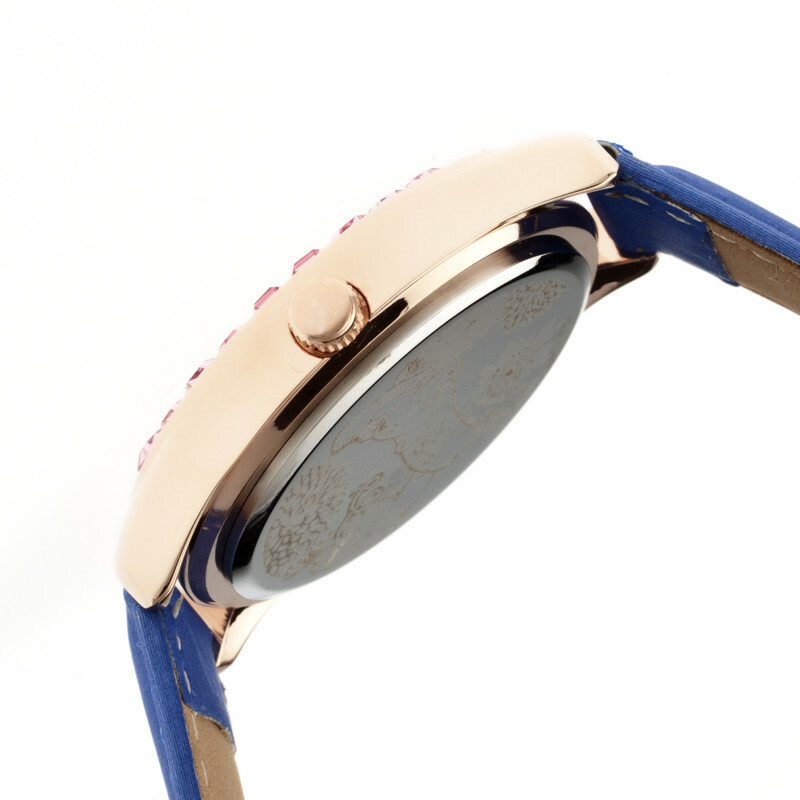 This Watch Will Come In Handy Whether You Are Checking On Your Makeup Or Checking Out The Cute Guy Behind You.